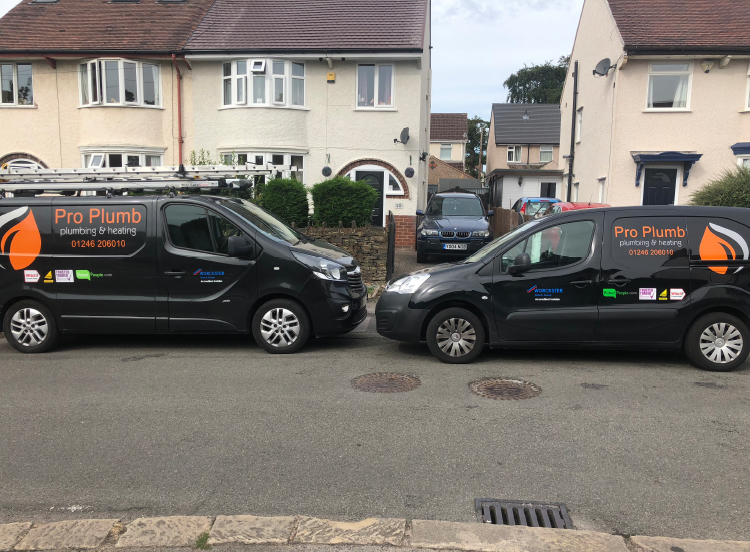 Hi, I am Mathew Skingle sole trader of Pro Plumb and I am delighted to have been trading as Pro plumb for over 14 years now. 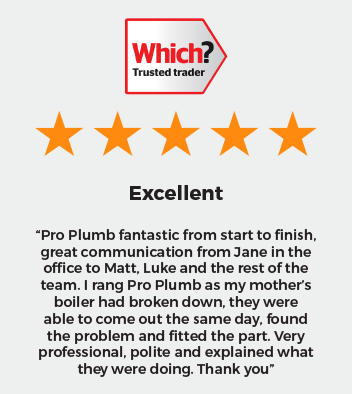 My wife, Jane and I are always happy to help, with Jane running the office and phone. 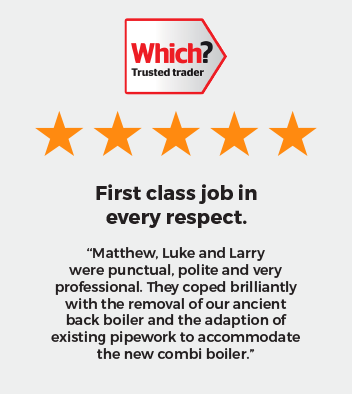 My customers come first and we make sure every job is finished to the highest standard we thrive on customer satisfaction and through the years have been approved Derbyshire Trusted Trader, Which? 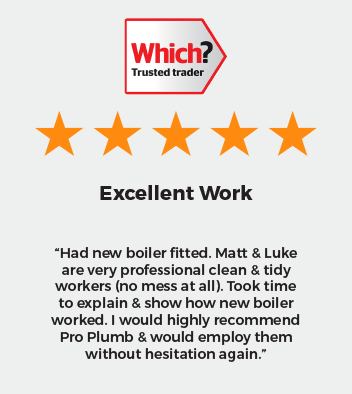 Trusted Trader and Worcester Bosch Accredited installers this sets us out amongst the other companies. We are Gas Safe registered and our number is 205728 we can carry out all domestic gas work and also are qualified for unvented hot water. We are also trained in system cleaning and use the new Adey Magna Cleanser.